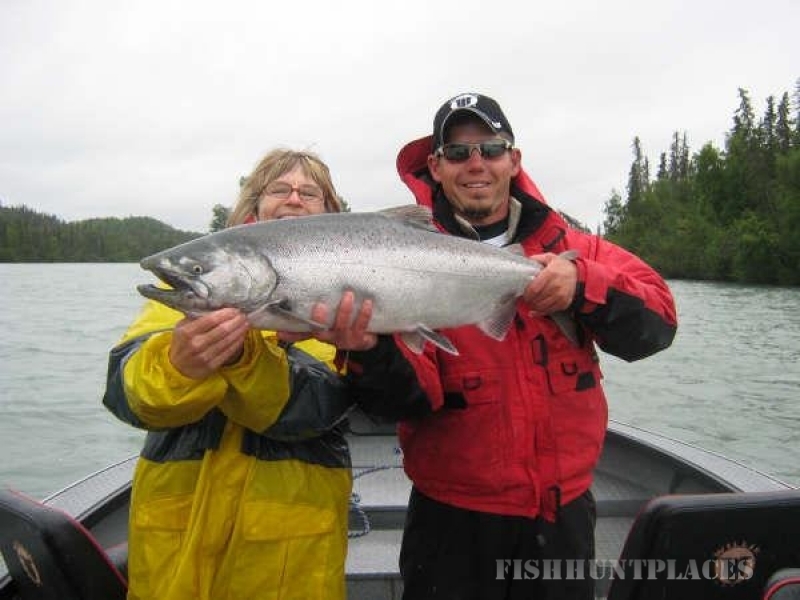 Fishing is second to none on the Kenai Peninsula and nowhere else in Alaska will you have opportunities like you do at an affordable price. 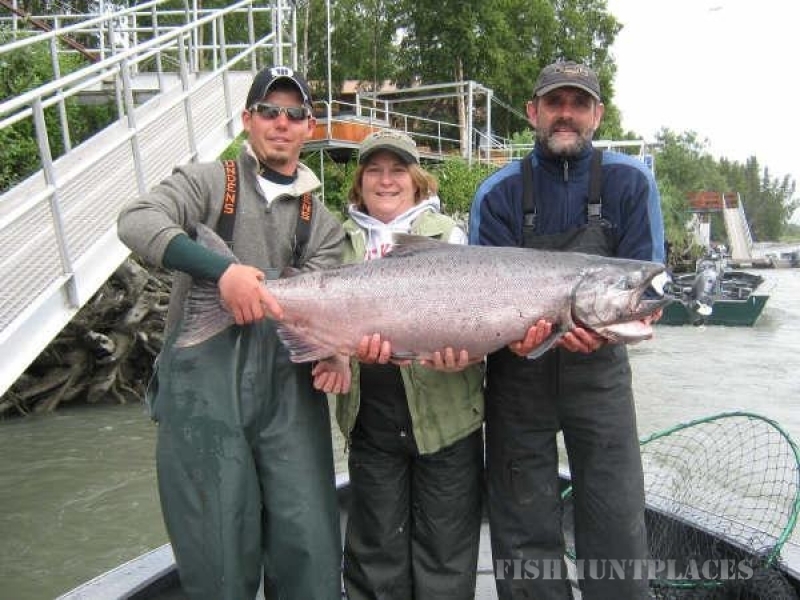 We are home to the World Famous Kenai River, which produced the World Record King Salmon that tipped the scales at 97 pounds & 4 ounces! 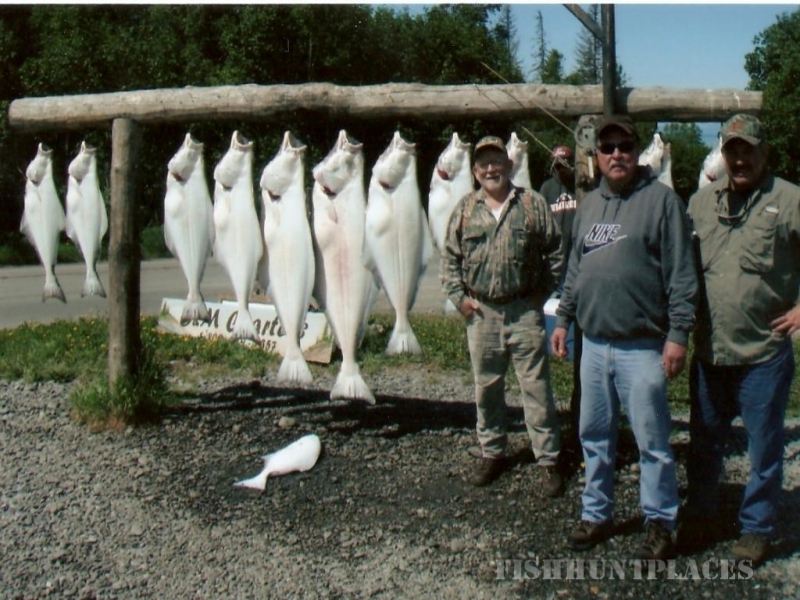 We launch our halibut boats out of Ninilchik, just North of Homer and fish the Cook Inlet and Gulf of Alaska. 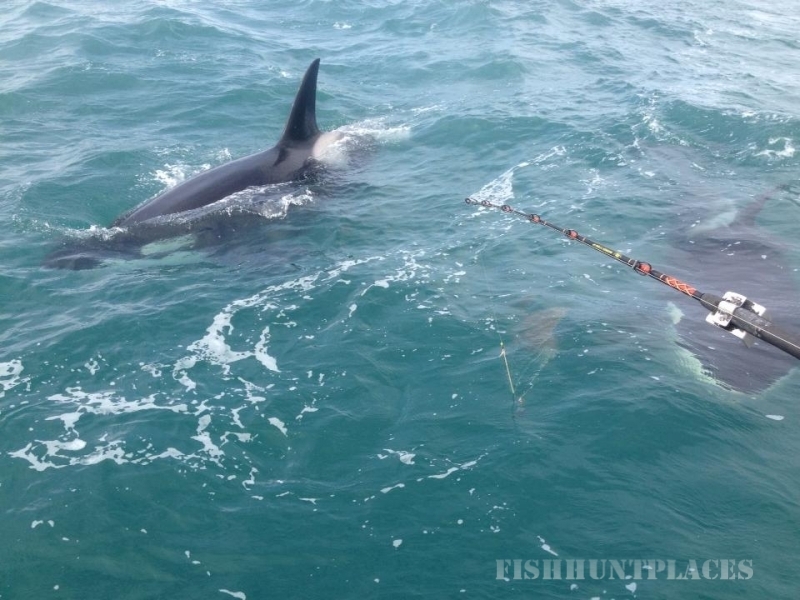 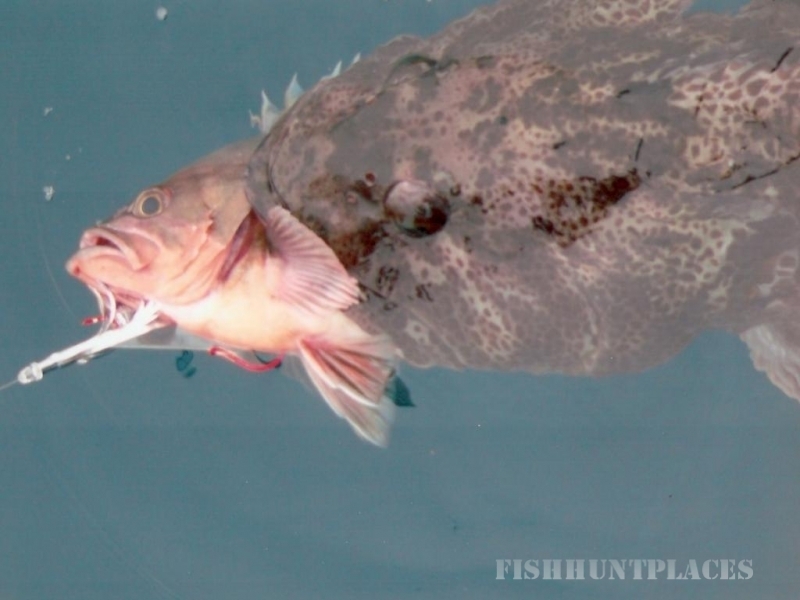 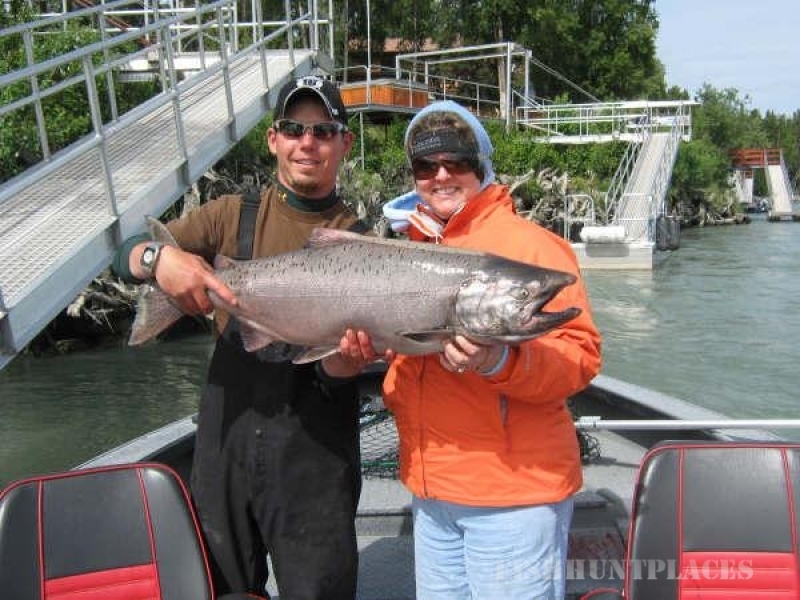 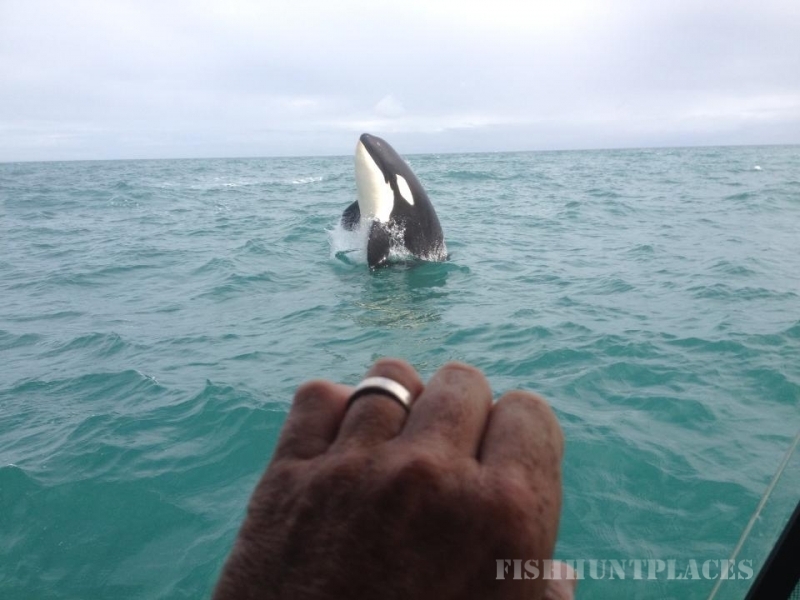 On the Eastern side of the Kenai Peninsula is Seward, another incredible Salt Water fishery. 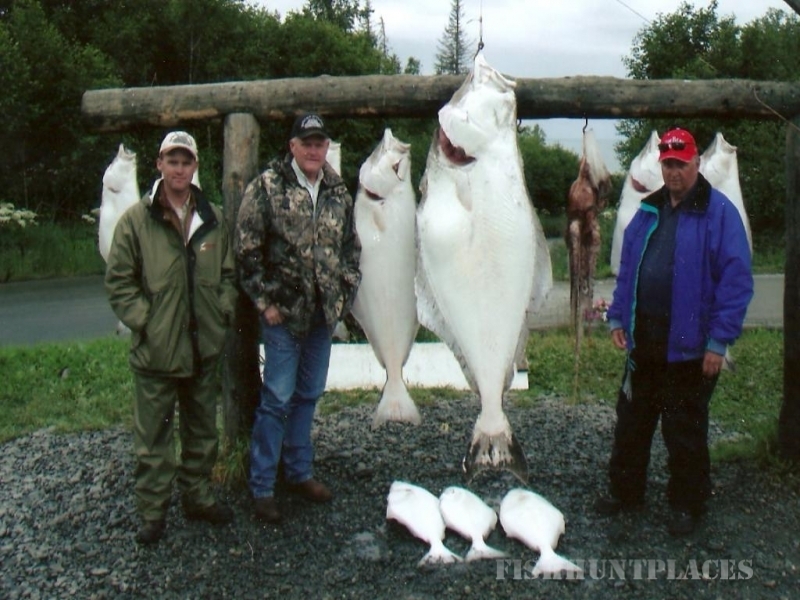 We spend most of the month of August in Seward targeting Silver Salmon, Ling cod, Black Sea Bass and Yellow Eye Rockfish. 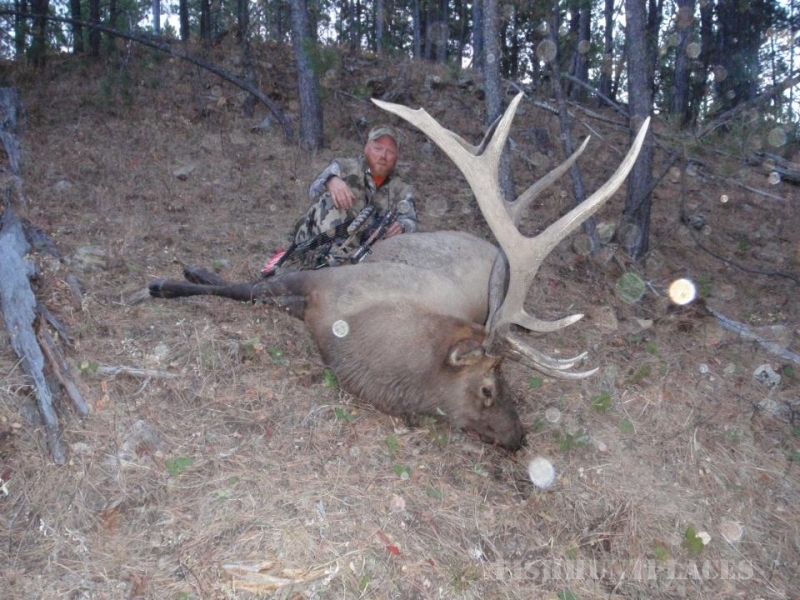 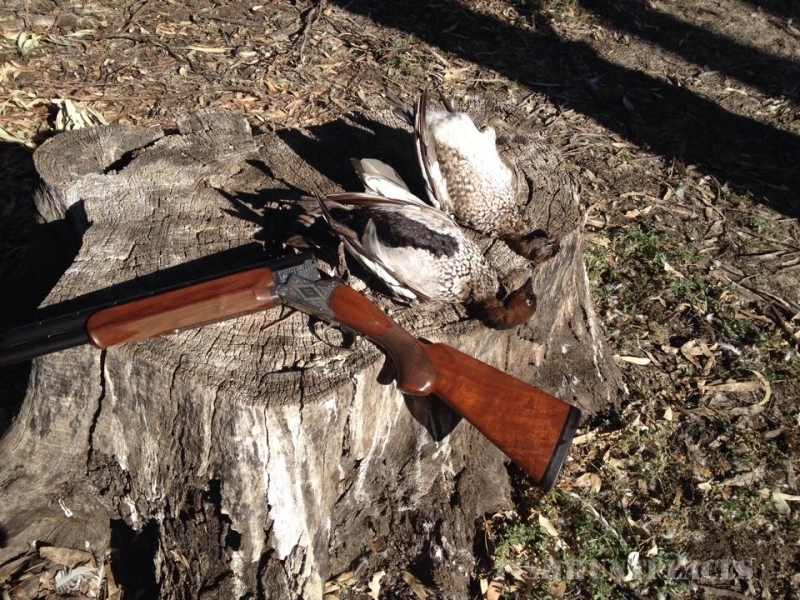 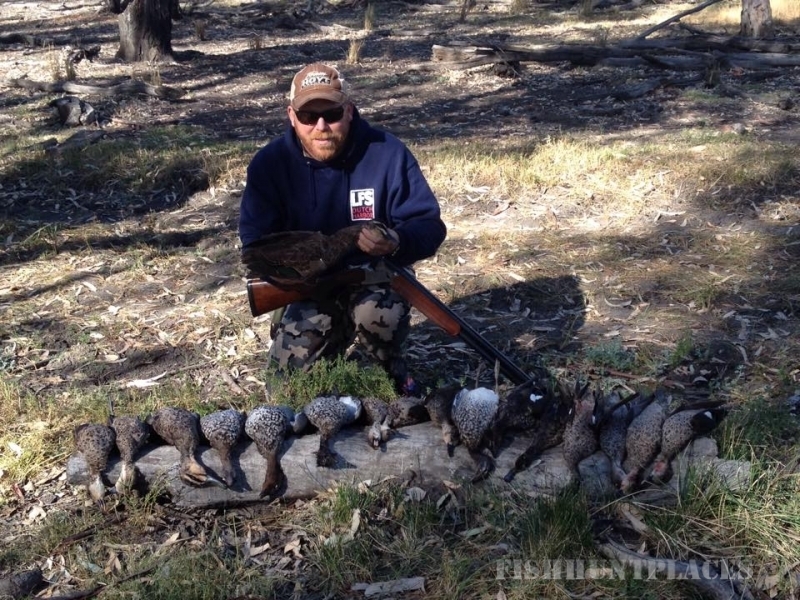 Our hunts are conducted in multiple places throughout the state, depending on game being sought after. 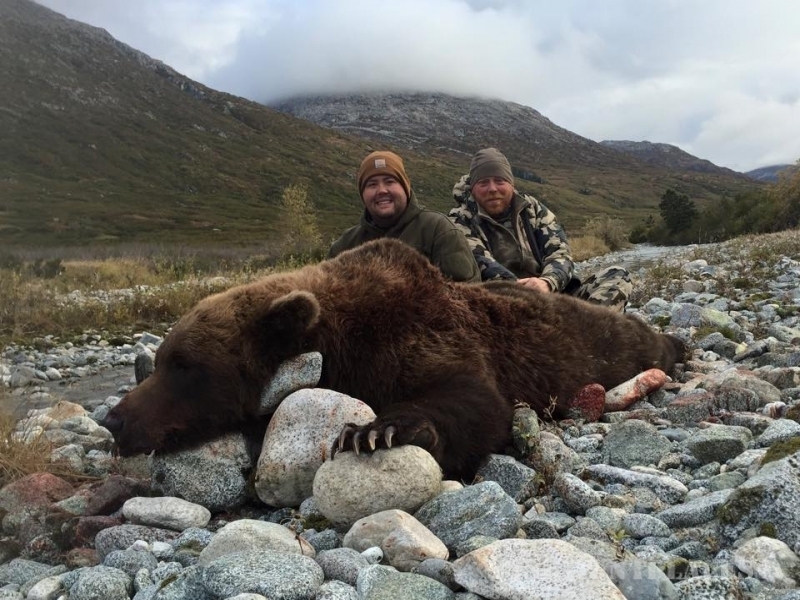 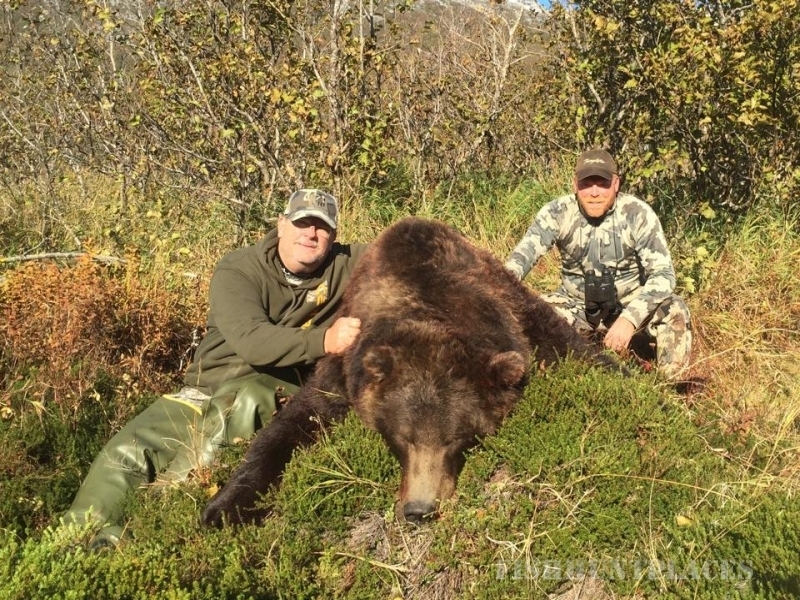 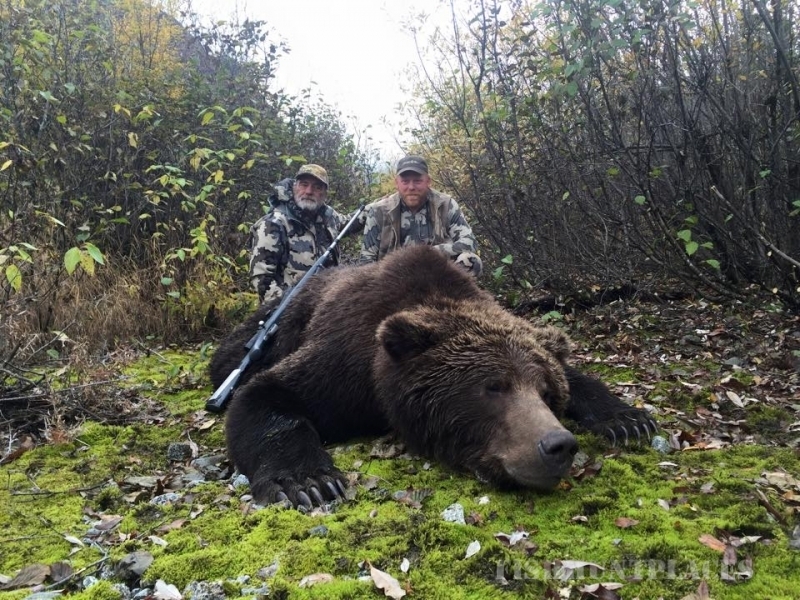 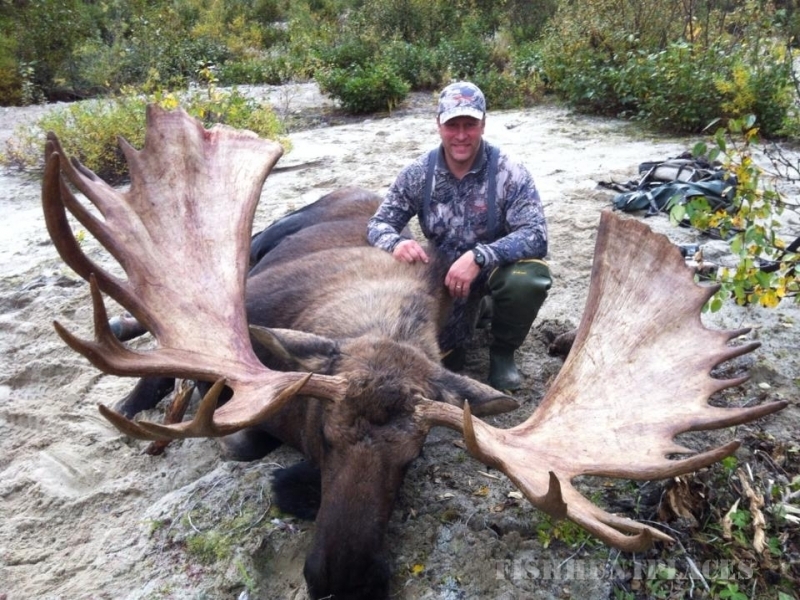 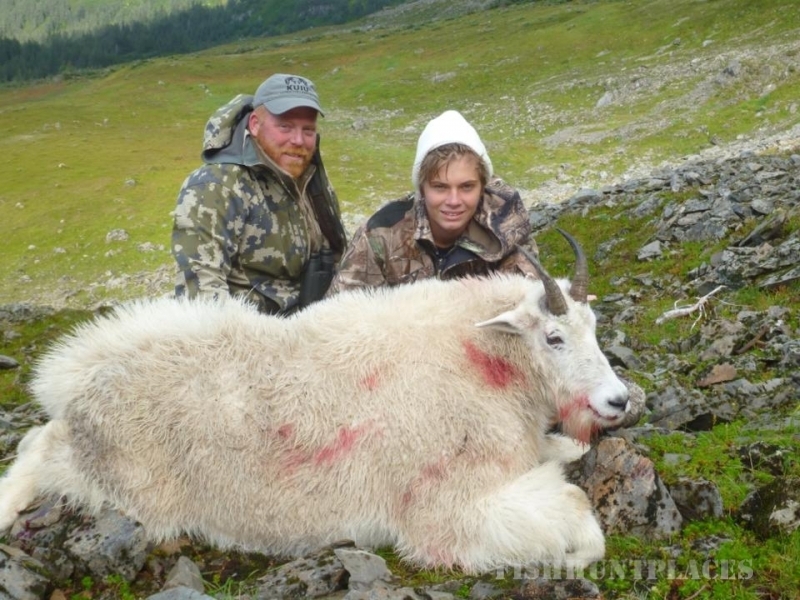 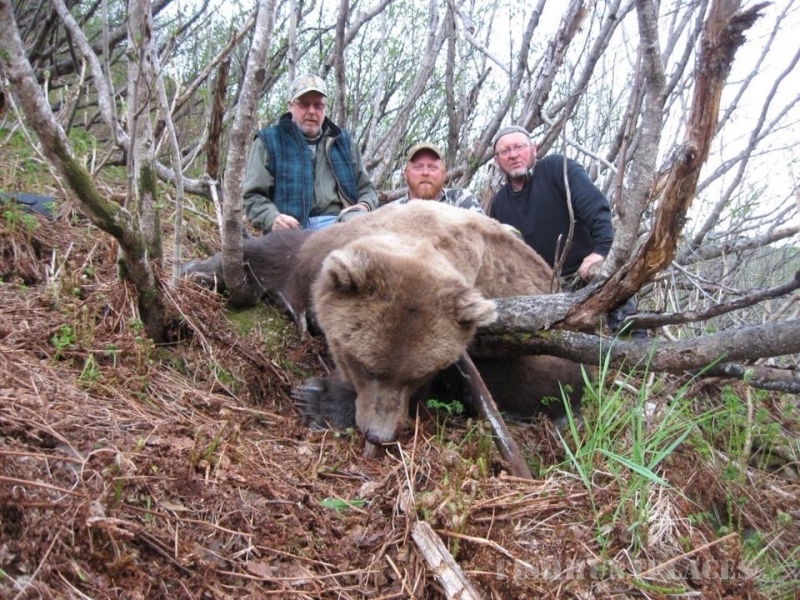 We specialize in Brown/Coastal Grizzly and Black Bear Hunts and do take a limited number of Moose, Goat and Sheep hunters annually. 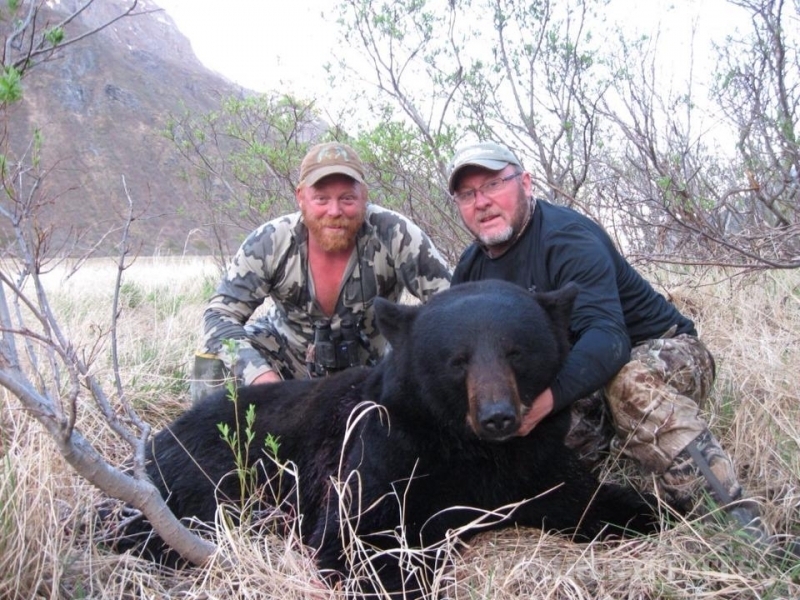 We are a very small and personalized outfitting business and only take a handful of hunters per year.